Finding the right shampoo is another BIG task. What might suit others, might not suit your hair. If the hair type is same, there is a difference in texture. I can not pick up a pricey product, that I have not used; especially for my hair and face. It is really hard to jump to products that are new, plus on a pricey side. In my WEN Hair Care Meetup post, I mentioned about my hair being dry and dull, after the color change. I also mentioned how much I loved the cleansing conditioner. Do I still like it? 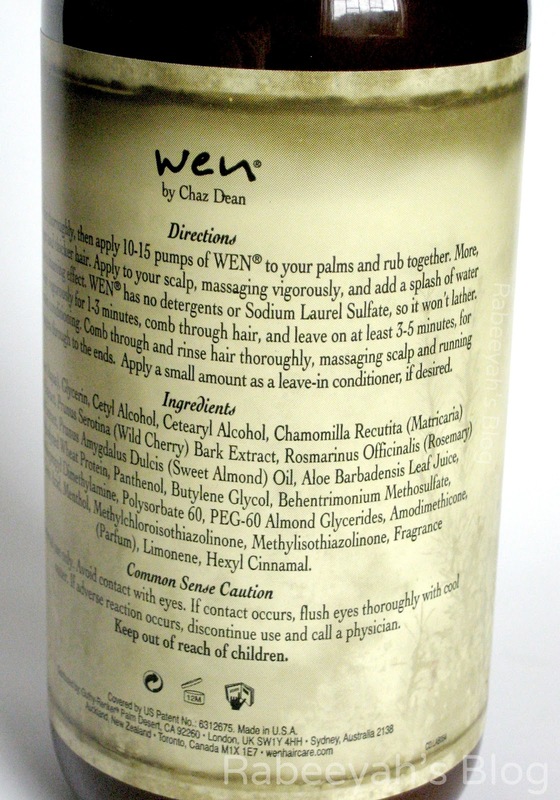 Read more to find out more about WEN Cleansing Conditioner. 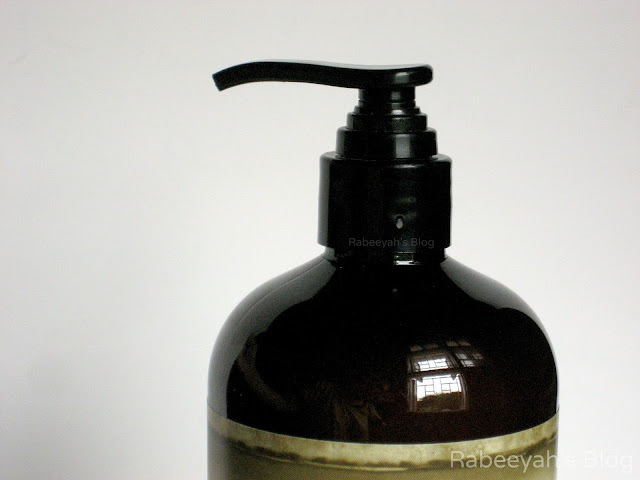 WEN Cleansing Conditioner is a revolutionary new concept in hair care. A 5-in-1 formula, this one product takes the place of your shampoo, conditioner, deep conditioner, detangler and leave-in conditioner. It cleanses hair thoroughly but without lathering and all the harsh ingredients that may be found in ordinary shampoos—it is designed so it won't strip your hair and scalp of their natural oils. Your hair is left with sheen, moisture, manageability and better color retention. For more information, check the WEN website. I was invited to WEN Hair care meetup, where for the first time I experienced WEN Cleansing Conditioner and other products by WEN. I felt an instant difference in my hair the moment it was used. As I have curly hair, I love it being all curly from the roots, rather than it being flat; which was happening because of the shampoo I was using. I shifted to other shampoo, which was not drying out my hair but, was making them flat from roots as well. 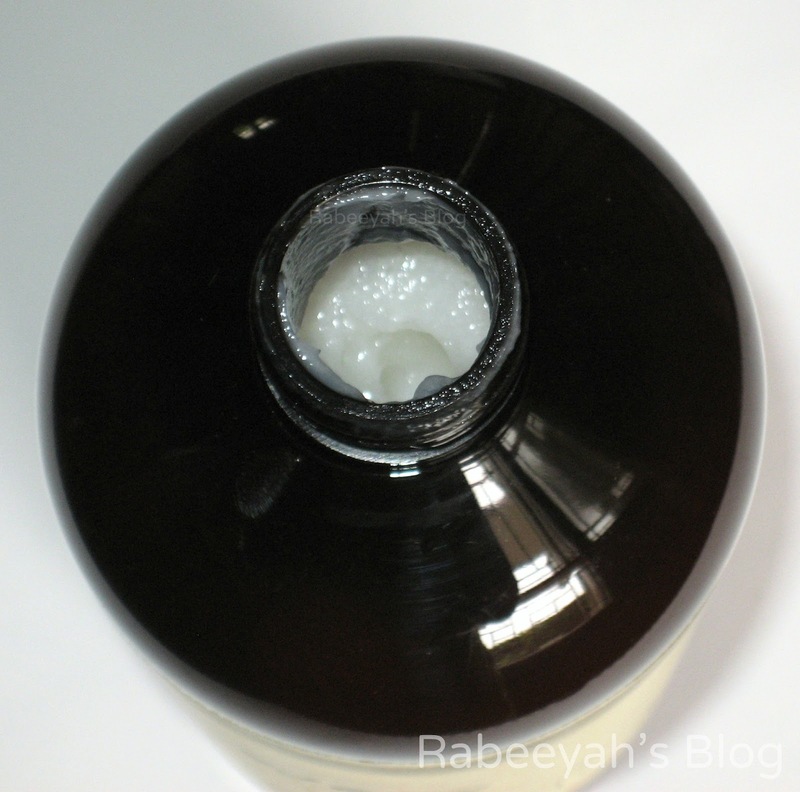 Cleansing Conditioner - how can a conditioner cleanse? That was my question too, when it was first used on me. I was excited to see how it turns out. It is a shampoo+conditioner+cleanser+leave-in conditioner; many things in ONE bottle. It is not like an ordinary shampoo, it's a shampoo with NO detergents in it - which means it does not lather. It has a creamy consistency, just like a conditioner. It has a nice minty smell and it tingles in the scalp when you apply and after the wash (not too much); it soothes and make you feel fresh and clean. When I get out of the shower, my bathroom has a nice minty clean smell. It deep clean your hair and scalp, without taking off natural oils. The idea behind using NO detergents, is to help not to lose any natural oils from the hair. It has natural ingredients like sweet almond oil, glycerin, flower extract and much more. My hair gets oily in winters, sometimes in summer as well. I HAVE to wash my hair every alternate day. The texture of my hair is thin, they are medium long hair and for that I use around 10 full pumps of it. As per the directions, it says one need 10 to 15 pumps and more if you have thick and long hair. I used 15 full pumps on the first use - I was wondering why my roots became oily the next day, and then I realized, maybe I used a lot of it. Second time, I used 10 pumps, which is the perfect amount for my entire hair and roots. According to the directions on the bottle, what I do is, I use this first thing in the shower and wash off last thing. I rinse my hair thoroughly, pump the product in my palm, rub it and massage on my scalp in small portions, working it down to the ends. After that, I splash a little water, which makes a foaming effect and makes it creamier. Then, I use a wide tooth comb, brush the hair and tie it up. After I am done with other things, I wash my hair last. For extra shine and softness, I pump a pea size amount of the product and apply to the ends of my hair, working it up till half length of the hair. After the wash, I noticed extra volume, softness and bounce in my hair. I loved how my hair felt after the wash; it felt like I got them done at the salon - it has that salon smell. The tiny amount of product as a leave-in conditioner, makes the hair softer, shiny, manageable and healthier looking. What I noticed, and didn't like was the hair fall. What disappointed me was, in the shower, while massaging the cleansing conditioner I noticed a lot of hair fall. It usually happens with me when I apply conditioner, but with this I noticed a lot of hair fall. Now, I use it for special occasions, when I need extra volume, shine and softness because, I don't want to lose my hair. Apart from that, I use my regular shampoo and conditioner. Apart from hair fall part, I LOVE this product. It has many good points, which overcome one bad point which is for my hair type. Let me know if you have the same issue while using a conditioner or this product? What's your favorite shampoo? 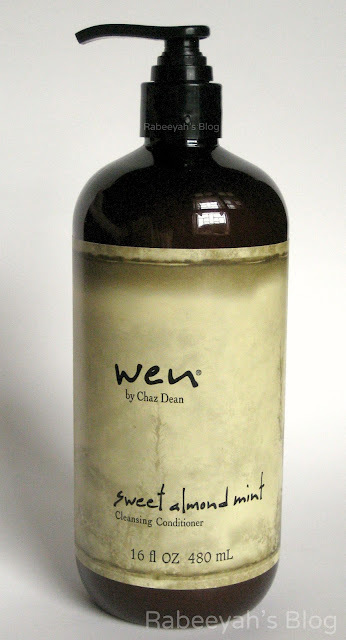 Did you use any WEN product yet? Did you try this cleansing conditioner? Will you buy? If you are interested and want to buy WEN products, check WEN Facebook page for details and how you can get WEN products. Disclaimer: PR sample(s) sent for review, this in no way change my views. The review is my honest opinion, after using the product(s). For more information and questions, check my Disclosure Policy. Love the bottle's packaging, it comes from which country? Thanks for sharing superb informations. Your web-site is very cool. I am impressed by the details that you have on this blog.